Hello. I found a pattern today for women who love boho style. It is a colorful style and unique. 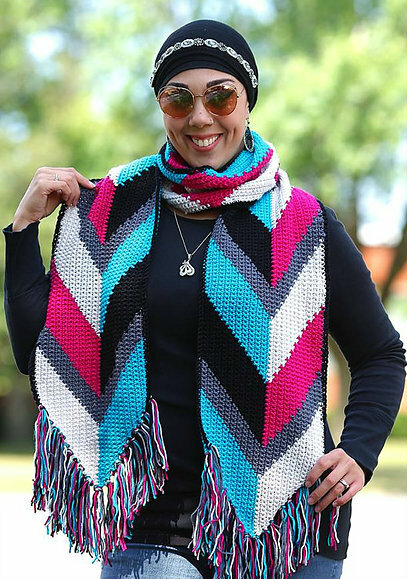 I have a free pattern for you in the article. Have a look! The scarf is beautiful and colorful. Be fashionable every day. It’s a great pattern for women who like colorful themes. 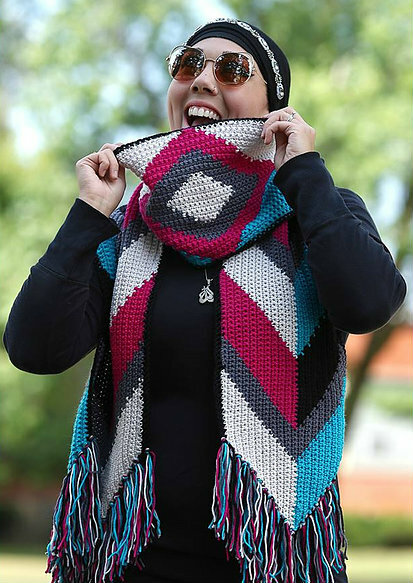 The scarf is made in the shape of a long rectangle. Add tassels for a beautiful effect. The scarf looks great on the shoulders. You can carry it in different ways. Boho Fashion Scarf Free Crochet Pattern is here.